Dr. Tom Walek is a plastic surgeon board certified by the American Board of Plastic Surgery. He was born and raised in Rhode Island and did his undergraduate work at Providence College. Dr. Walek then went on to complete his medical degree at Brown University. Following medical school Dr. Walek pursued his General Surgery training including a chief resident year at State University of New York at Stony Brook. This was followed by his completion of a residency program in Plastic Surgery at Lenox Hill Hospital in New York, where he learned the latest techniques in cosmetic and reconstructive surgery. 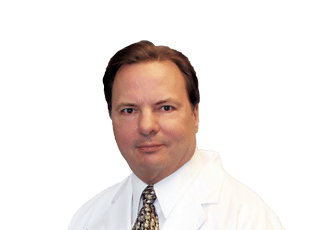 Dr. Walek is a caring and skilled surgeon who listens to the patient and their goals to come up with a treatment plan that will help achieve their desired outcome. In addition to his plastic surgery skills Dr. Walek also holds board certification in Hyperbaric and Dive Medicine. He is also a family man with two daughters. In his free time he enjoys kayaking, scuba diving, and sailing.